The Economy and Real Estate industry in Cagayan de Oro is on the rise as a number of development companies come to CDO and build their subdivision projects. Among them, here a new projects that will soon rise in Uptown Cagayan de Oro City. 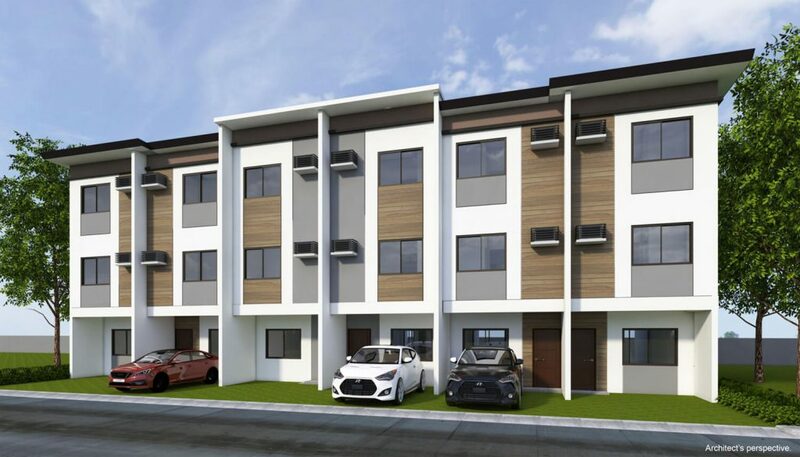 Velmiro Heights is located at Regatta Blvrd Upper Canitoan, Cagayan de Oro City. It’s a mid-cost subdivision similar to the models they have in Velmiro Heights Talisay and Minglanilla in Cebu. 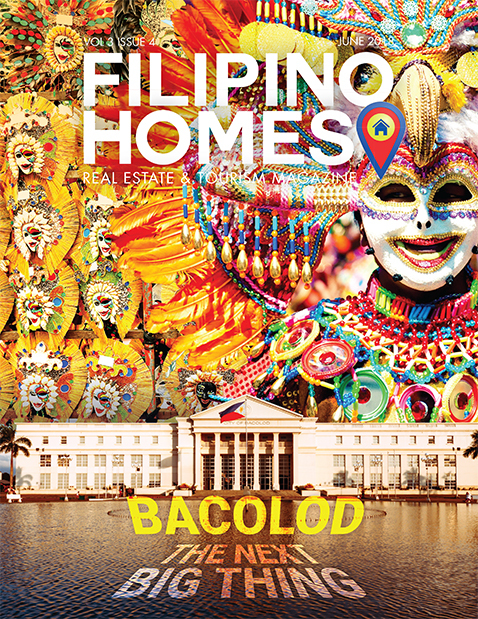 Developed by Cebu Landmasters Inc. a multi-awarded housing developer in the country today. Velmiro Heights is a 14.3 hectares horizontal development with only 396 house and lots ranging from 60sqm to 150 sqm. 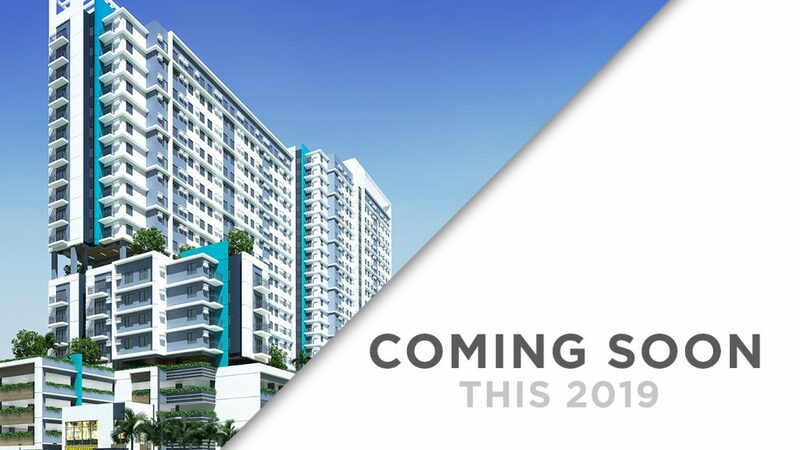 Casa Mira Towers CDO is an Economic mid-rise condominium that will stand tall at near Savemore Kauswagan, Cagayan de Oro City. It will be developed by a multi-awarded local developer in the Philippines, Cebu Landmasters Inc. They are also the developer of Mesaverte Residences in Corrales-Osmena Road just walking distance to the malls. 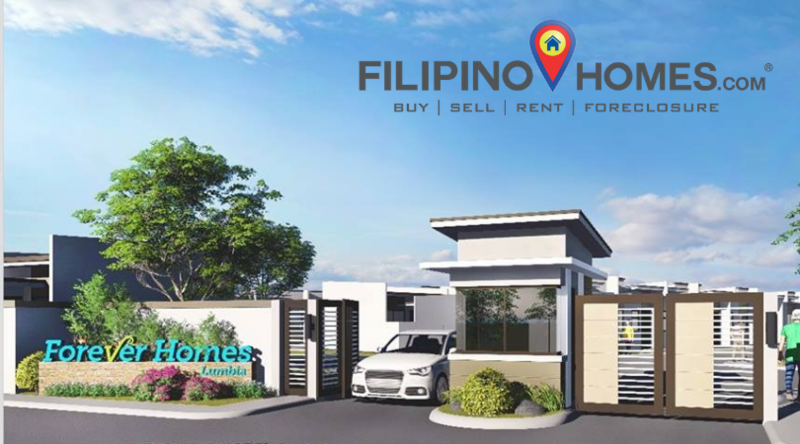 Forever Homes is a socialized housing project located in Lumbia, Cagayan de Oro City. It’s a 4.48 hectares project with 522 units up for sale starting this 3rd quarter of 2018. Reservation is only 5,000 pesos with a monthly amortization of as low as 1897 pesos per month through PAG-IBIG Housing Loan. 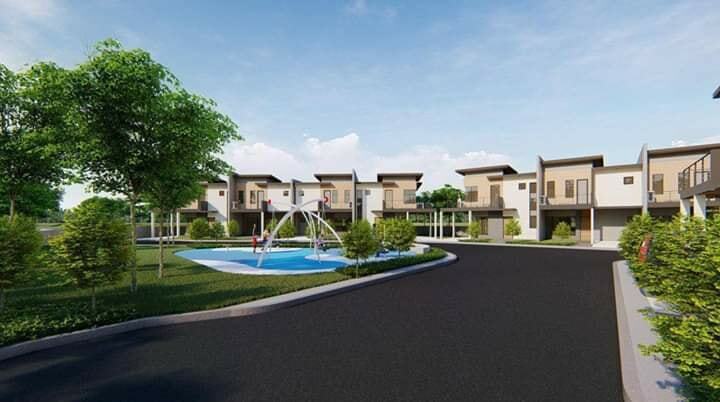 [Update as of 02-28-2019] Two storey townhouses at Forever Homes and Navona are now ready to accept Letter of Intent with Option Fee at the Johndorf Ventures Office. As low as 8,000 per month and Option fee of 10,000 pesos. Contact your Filipino Homes Property Endorsers now! The Grove at Pueblo Golf Estates is an upcoming project of Pueblo de Oro Development Corporation. Surrounded with green vegetation in an exclusive boutique community. Its average lot size is 88 to 122 sqm and a floor area of 107 to 121 sqm. The Grove by Pueblo Gold Estates is a low-density horizontal condominium in a 1.66 hectares land development with only 92 two-story units. Prima La Mirande is located inside the master-planned community of Gran Europa Cagayan de Oro City. 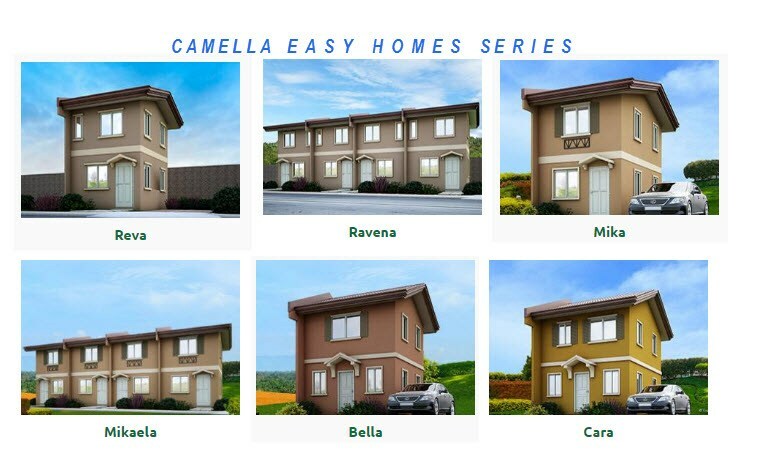 Developed and marketed by Vistaland Corporation which is best known as Camella Homes. Featuring updated designs with bigger and better space. It is a mid-range community located just beside the La Mirande Trails. Lessandra Prime is an economic project of Vista Land located just next to the existing Lessandra Heights Expansion inside the master-planned community of Gran Europa.